Property118 | Are you Buying with your Head or your Heart? Are you Buying with your Head or your Heart? With over 56% of landlords looking to increase the size of their portfolio this year*, here at Property118.com we are continually improving our Due Diligence products and property calculators to help you make the best business decisions at the right time. Alongside our free to use Buy to Let Viability Calculator, Portfolio Review and Buy to Let Mortgage Calculator, we have also teamed up with Experian PropertyCheck to provide a comprehensive and independent overview of several of the important issues which experienced property investors use to make their decisions. 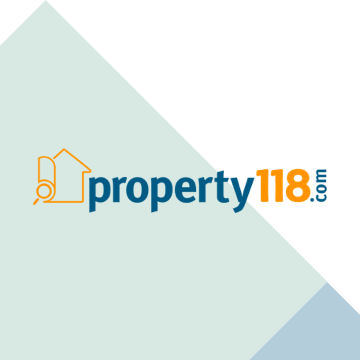 Property118 readers can make the most of a £10 discount on the Experian PropertyCheck too, receiving all the features for just £19.99 until 29th February. Buying for investment is a commercial decision and needs to be based upon hard facts not emotions. We all have a relationship with property which can sometimes get in the way of making an objective business decision. In the current marketplace those who do their Due Diligence and build a business which is commercially viable will thrive. If you want the real facts about the area you’re viewing, if you need to look objectively at refurbishment costs, rental values against borrowing and overall viability of your portfolio, our Due Diligence page offers the tools to find and assess the information you need. How? What? Where? When? Why? Have you asked these questions? Take a look at our Due Diligence page and let us help you find the answers.